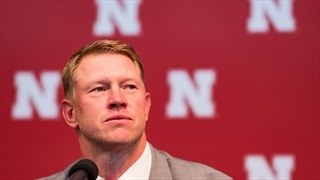 Big Red Recon: Major Visit In The Works? 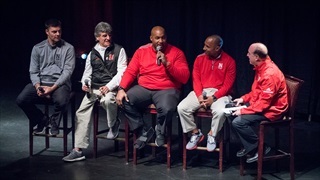 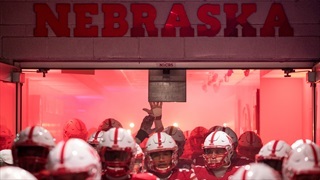 Is there a major official visit in the works for Nebraska? 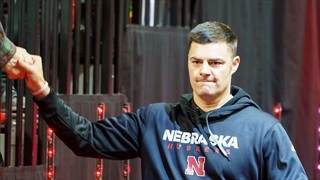 Recruiting analyst Greg Smith dives into a potentially big story for the Huskers this fall. 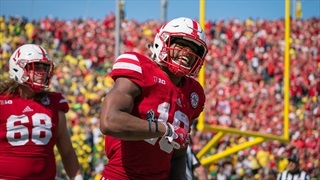 WR Dominick Watt? 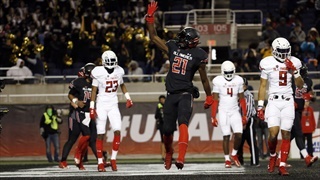 and RB Maurice Washington are still waiting on official word about whether or not they qualified. 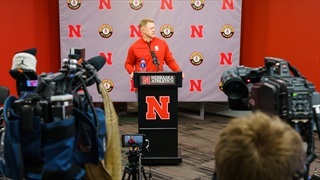 Coach Scott Frost addressed the status of both on Monday. 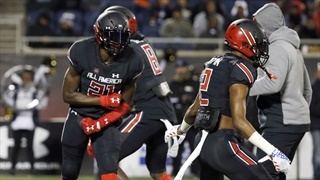 Recruiting analyst Greg Smith offers five takeaways from one of the Nebraska's biggest wins on signing day, securing the signature of running back Maurice Washington. 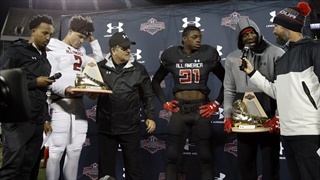 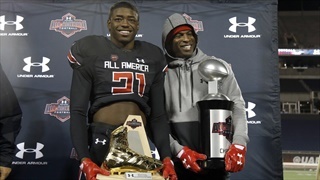 Nebraska adds a big piece to its puzzle on offense with the commitment of 3-star running back and Under Armour All-America Game MVP Maurice Washington. 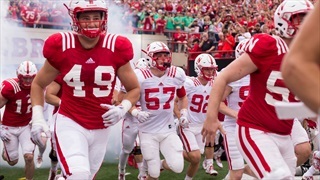 In Part 3 of our four-part offseason preview, Derek Peterson and Greg Smith take a look at the running game for the Huskers.